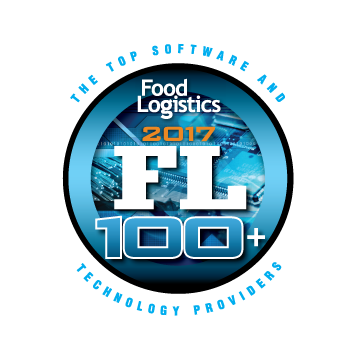 Phoenix, January 4, 2017 — Food Logistics, the only publication exclusively dedicated to covering the movement of product through the global food supply chain, this week announced the fourteenth annual FL100+ list, which appears in the November/December 2017 issue. AFS Technologies® was recognized for the 14th year in a row to FL100+ Top Software and Technology Providers list. It serves as a resource guide of software and technology providers whose products and services are critical for companies in the global food and beverage supply chain. 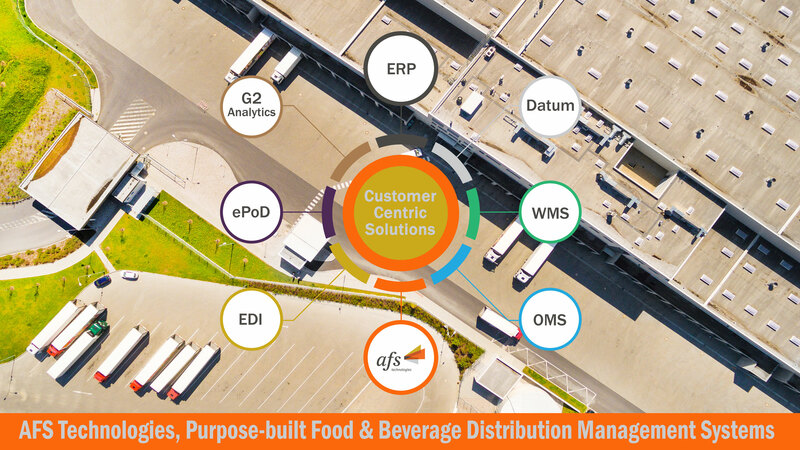 Based on 31 years of working with food and beverage distributors/wholesalers, AFS is a leader in the food & beverage distribution software business, with Warehouse Management software, ERP software, Order Management software, Proof of Delivery and more. Visit AFS Distribution Management Systems.